In Brazil churches celebrate their birthdays every year. Dan and I just returned from a whirlwind trip to Cuiabá to celebrate the 20th anniversary of the FMC in that city and also to participate in the inauguration of the new church building for the “Igreja Central.” Saturday we had three 2 ½ hour church services in a row, yet nobody got tired. We were too exhilarated with the many stories of God’s faithfulness during the last two decades. Dan shared about a low time in the church when the members had all drifted away and only four ladies were left; Nadir, Helena, Cecilia, and Marina prayed together every Thursday night for God to do a miracle and to resurrect the congregation. Little did they know that twenty years later, three of their sons would be lead pastors in Free Methodist churches. At the time of their prayer meeting two of the young men were not even Christians yet! Think of it. Four ladies who prayed, never knowing the solution was going to come from their own households. When the Lord called their boys, they were more than willing for them to answer. 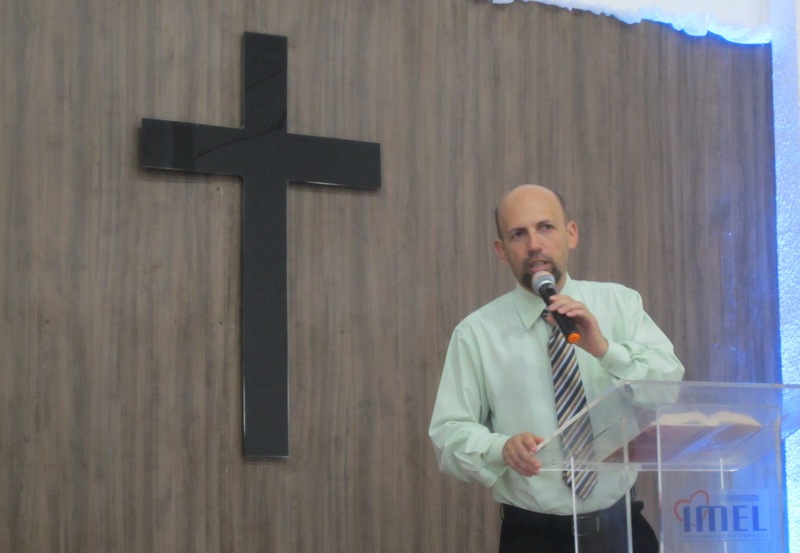 Now there are five Free Methodist churches in Cuiabá that are healthy and thriving. God is moving and the churches are growing. All because of four women who wouldn’t give up praying and who were willing to be a part of the answer. Wow! God is SO great! Praise God for praying women of God! Praise God for answers t their prayers !